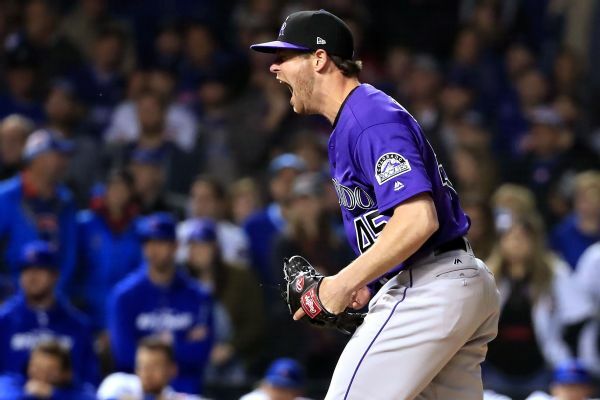 Right-handed reliever Scott Oberg and the Rockies have agreed to a $1.3 million, one-year contract to avoid salary arbitration. 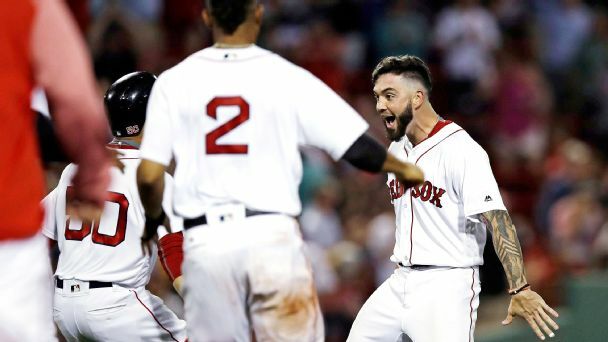 The Colorado Rockies selected the contract of right-hander Brooks Pounders from Triple-A Albuquerque. 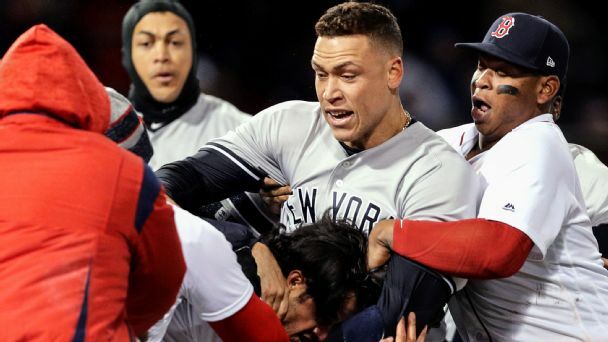 Colorado's Nolan Arenado sparked a brawl that cleared the benches Wednesday after a pitch from Padres starter Luis Perdomo sailed behind Arenado's back. 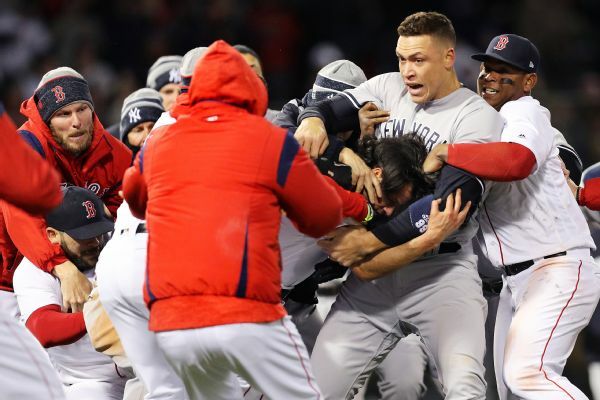 Arenado and Perdomo were ejected, along with three others. 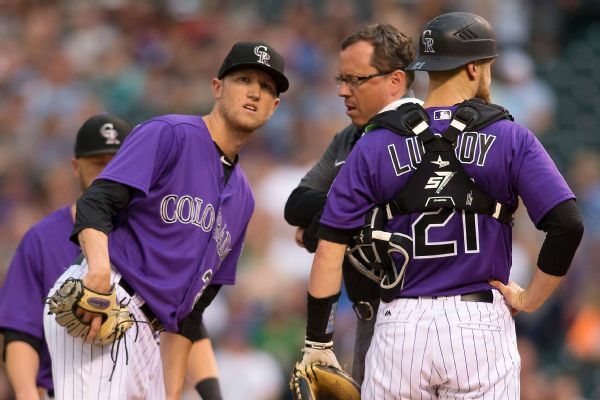 Left-hander Kyle Freeland, who leads both the Rockies and major league rookies with 11 wins this season, was placed on the 10-day disabled list Saturday, a day after he was forced to leave his start in the first inning because of a left groin strain. Juan Lagares' broken thumb adds to the litany of Mets' woes, and Milwaukee remains in first place in the NL Central. 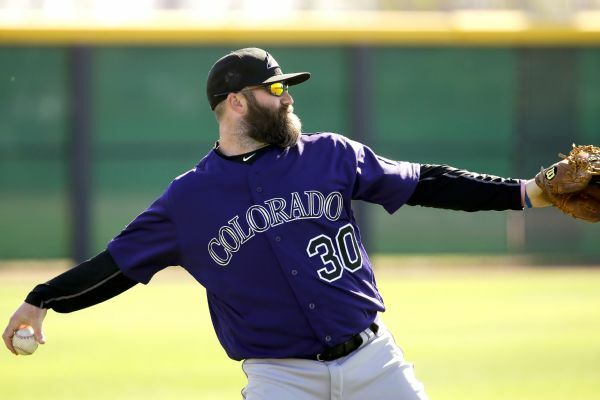 Former Cardinals World Series hero Jason Motte was designated for assignment by the Rockies, who parted ways with the reliever after he posted an 8.31 ERA this spring. 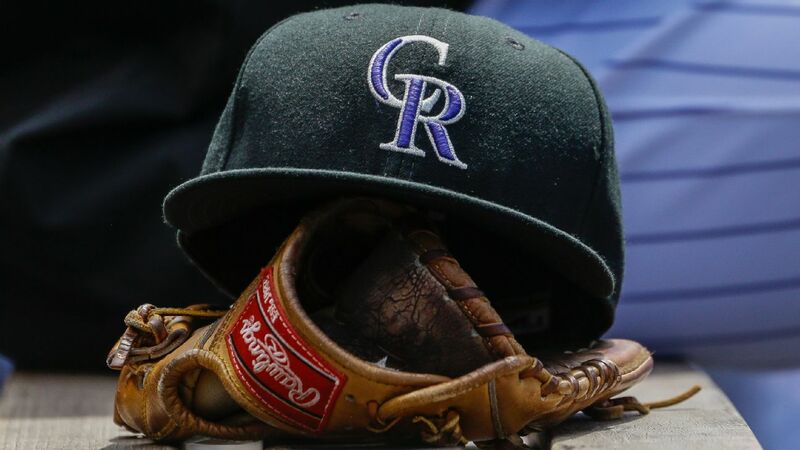 The Colorado Rockies have recalled right-handed reliever Carlos Estevez from Triple-A Albuquerque. 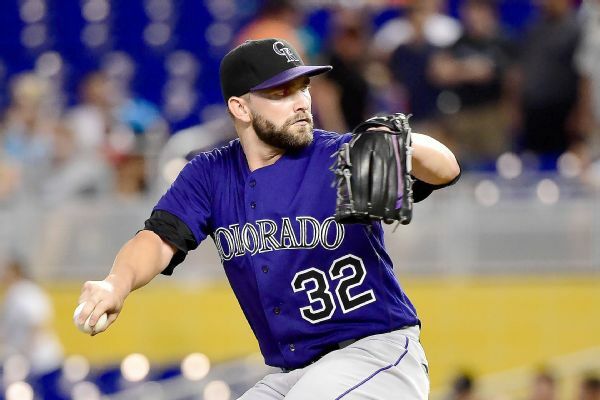 Tyler Chatwood was placed on the 15-day disabled list by the Rockies on Sunday, one day after he left his start in the second inning because of back spasms.